I hope everyone is having a happy New Year’s day. I personally can’t wait for the year to unfold. 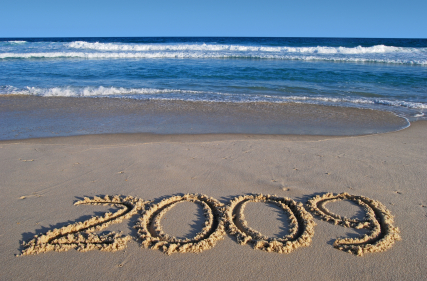 Considering how great 2008 was for geospatial technology, 2009 is sure to amaze us all.